The future of vintage furniture shopping is now. 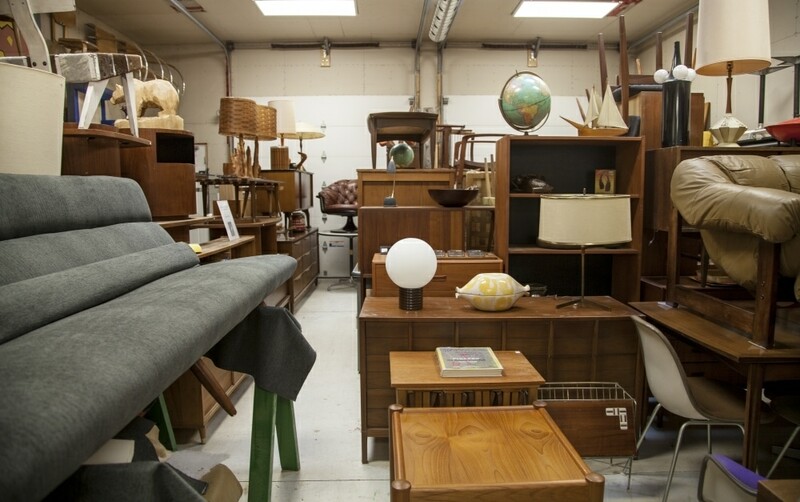 Forget spending hours in walk-in vintage stores trying to find that special piece. 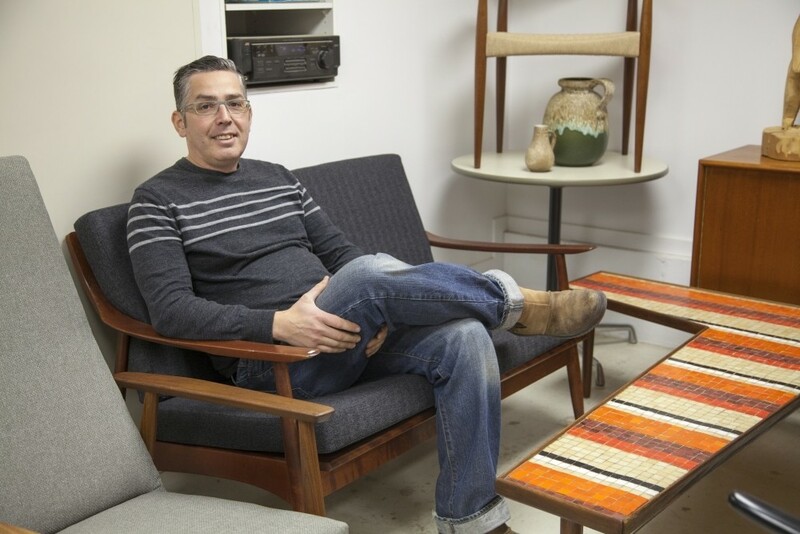 John Baltazar from What The Vintage wants you to buy your next great furniture item online. 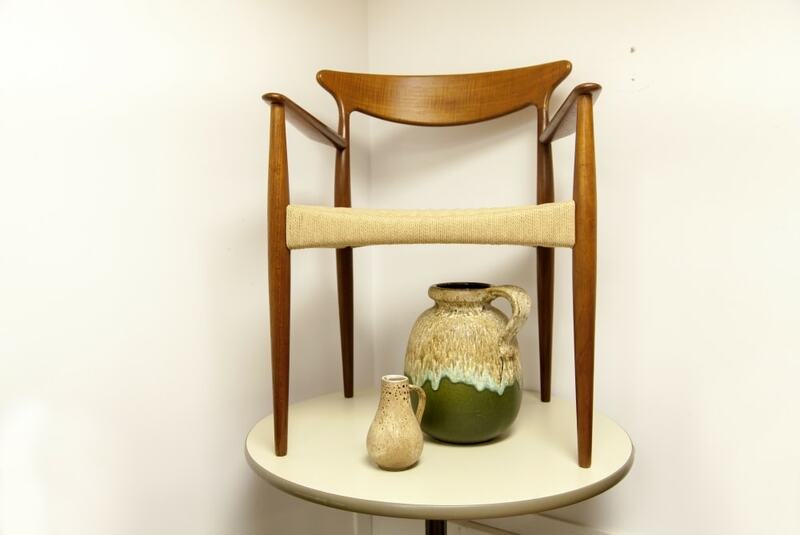 I mainly sell mid-century and vintage Danish and Scandinavian styles of furniture and décor. 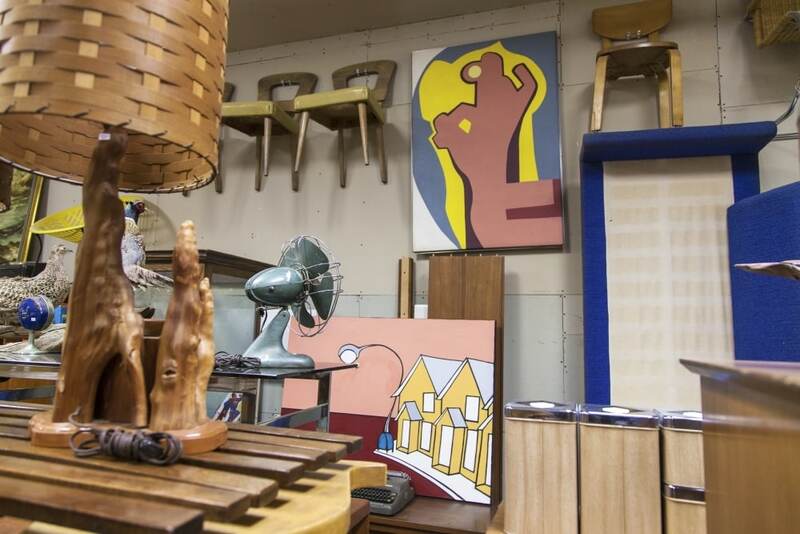 For many vintage lovers, stumbling upon a gem in a crowded furniture store is half the fun of the experience. If ordering your vintage find online takes the glee out of vintage shopping for you, John also has a studio which is open to the public every Saturday and weekdays (by appointment only) so you can physically browse to your heart’s content. They seem to be the one piece that clients can't get enough of. 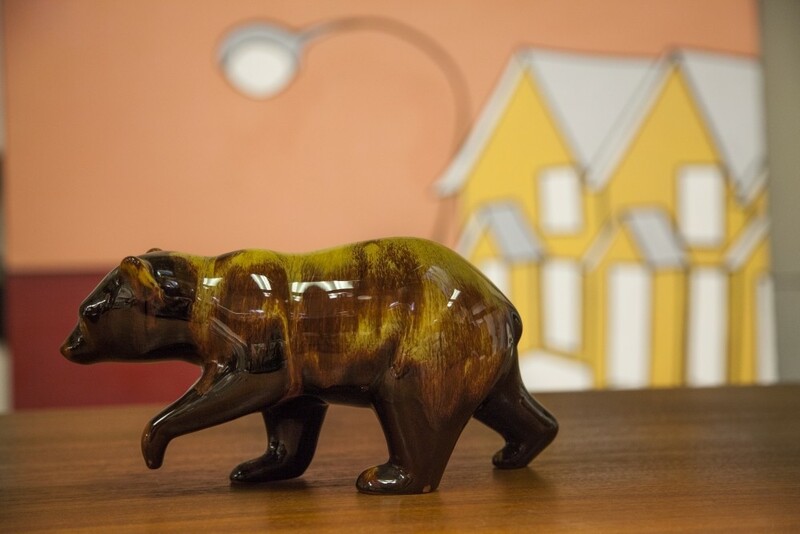 People enjoy buying them as an accent item and they always look great! Of all the chairs in all the world that have passed through their doors, John recalls an A. J. Donahue "Canadian Coconut Chair" most fondly. A piece he worked on personally to restore. John took great pleasure in refinishing and selling such an iconic chair. With the constant arrival of new and amazing pieces at What The Vintage, he may yet have the chance to work on something even more breathtaking. The whole thing started out as a hobby. John Baltazar is a passionate collector and he started collecting vintage toys, such as vintage G.I. Joes, and ended up collecting and selling vintage furniture. When the business started to grow and his garage became too small, he opened a shop in Scarborough, which is also where he lives. He wanted to be close to home, but the location is also what sets him apart from the rest vintage furniture shops in the area. 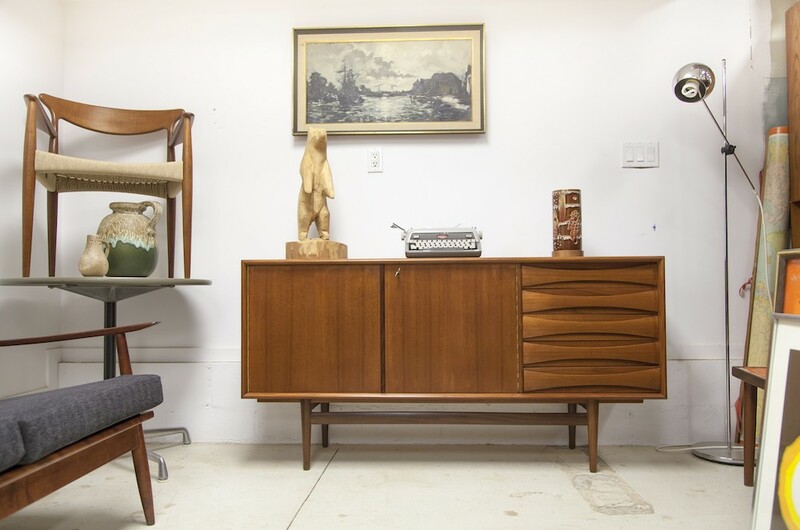 I spend my days looking for pieces of furniture that add excitement to people's lives in Toronto and surrounding areas, whether it's the last piece you need or the first in a series. Every vintage piece is so different and unique which makes my job as a repurposer of furniture fantastic. Over the years he’s developed a network of trusted sources for his shop, ensuring he has a steady stream of high quality pieces to offer his customers from week to week. Though most of John’s collection is purchased from his key sources, John also buys furniture from individuals if the pieces are appropriate. 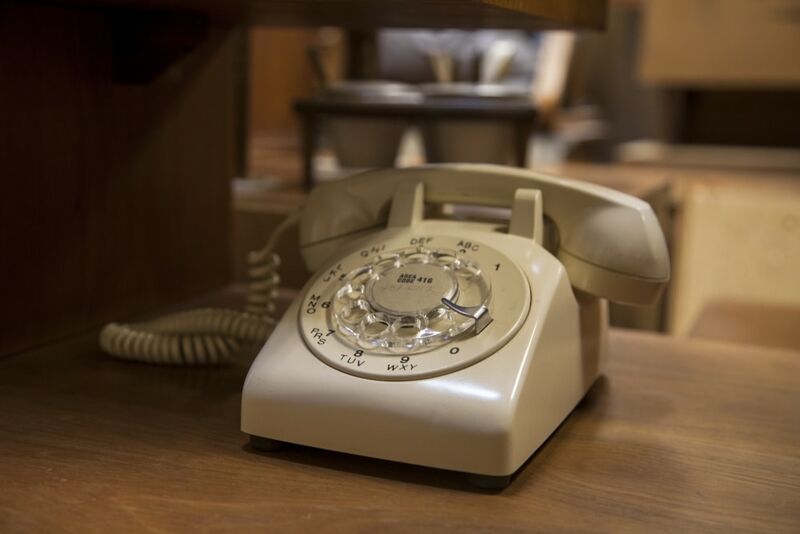 So if you are selling furniture from an estate or a move, you might want to check in with What The Vintage if your piece fits in with the collection. I have a wide range of clients who appreciate the style and quality of the pieces that I sell. 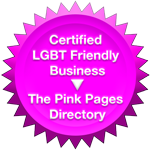 They are usually looking for long term pieces that will complement their space. John believes that his customers come back time and time again for his high quality period pieces, reasonable pricing and free delivery in the GTA. That extra service goes a long way when you don’t have a car but really want that couch. John is a master refurbisher! I have bought two pieces from him and have been floored by the quality and value he brings to his work. Why buy mid-century fakes when you can get the real deal at a fair price? Also, John is a pleasure to work with--a nice guy who really knows what he's doing. Hard to find such a combo! Visit What The Vintage’s online store to browse John's current selection of pieces. If you don’t find that special piece straight away, wait a week and check back. With new high quality pieces arriving each week, you never know what you’ll find. But if you have a specific item in mind and you can't find it, contact John, he might be able to help. Hello, I have a few vintage 50’s 60’s lamps you might be interested in as well as coffee table, other accessories. 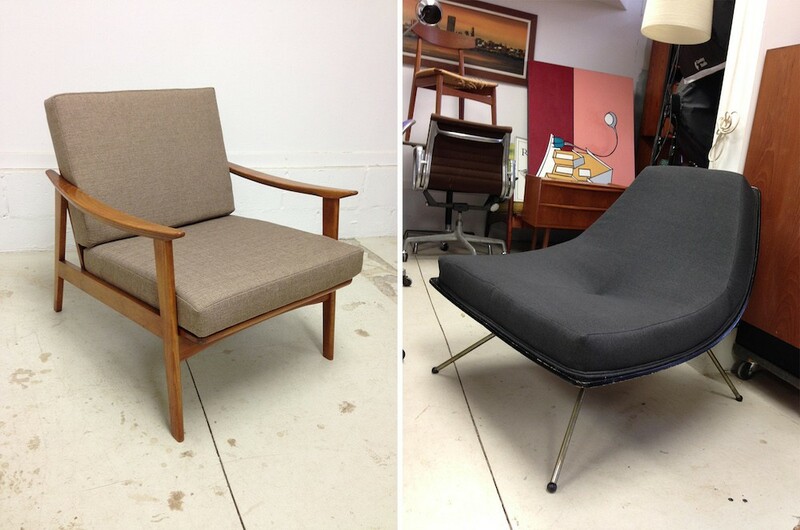 I have some MCM scissor dining chairs, but would like 4 more. If you come across some, would you contact me. Also, I’m looking for some lotte lamps. I have a smaller teak dining room table and 4 teak chairs. The chairs do need to be recovered.